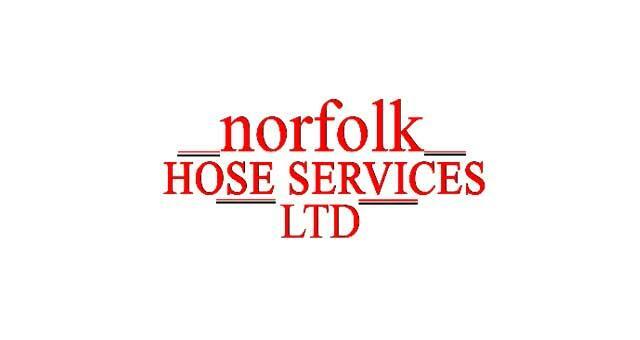 Norfolk Hose Services Limited01493 717420work Industry - EnergyNorfolk Hose Services based in Great Yarmouth provides an on-site hydraulic hose replacement service. The service is rapid response to any leak from a o/ring to a hose failure. Covering the Norfolk and North Suffolk areas, their services include mobile welding/fabrication, access platform hire, forklift hire, trailer hire and repairs. 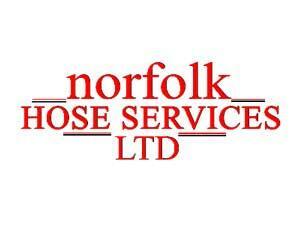 Norfolk Hose Services based in Great Yarmouth provides an on-site hydraulic hose replacement service. The service is rapid response to any leak from a o/ring to a hose failure. Covering the Norfolk and North Suffolk areas, their services include mobile welding/fabrication, access platform hire, forklift hire, trailer hire and repairs.